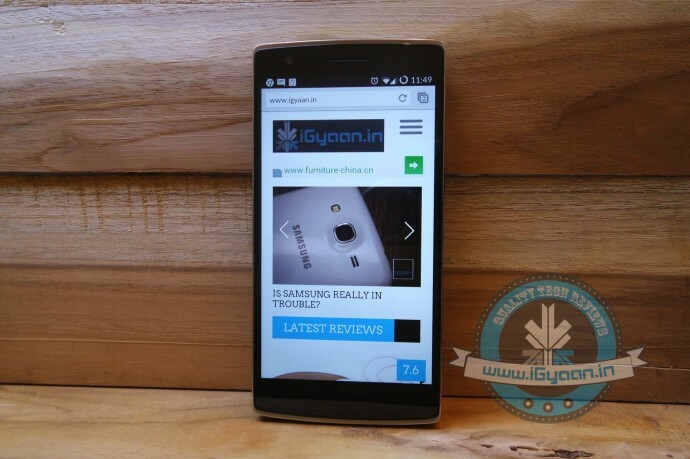 We are listing top 5 smartphones which you can buy instead of iPhone 6 or iPhone 6 Plus. HTC’s flagship is regarded as one of the best Android flagships right now. Sure, it has its flaws, but there’s still a lot to love about it. The HTC One (M8) measures 5-inch, with a chassis of 146.4 x 70.6 x 9.4mm. When compared to the smaller model, it’s clear that the HTC One (M8) is a lot bigger. 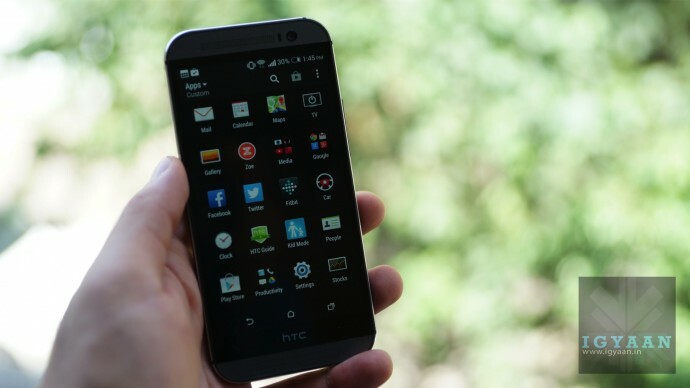 The HTC One (M8)’s 5in Super LCD3 screen is one of the many reason tech critics love this smartphone.. Throw on top a pixels per inch count of 441 ppi, and the HTC One (M8) boasts a crisp, clear and sharp display protected by super-strong Gorilla Glass 3. The HTC One (M8) is one of the most modern, accomplished smartphones we’ve seen in terms of design. 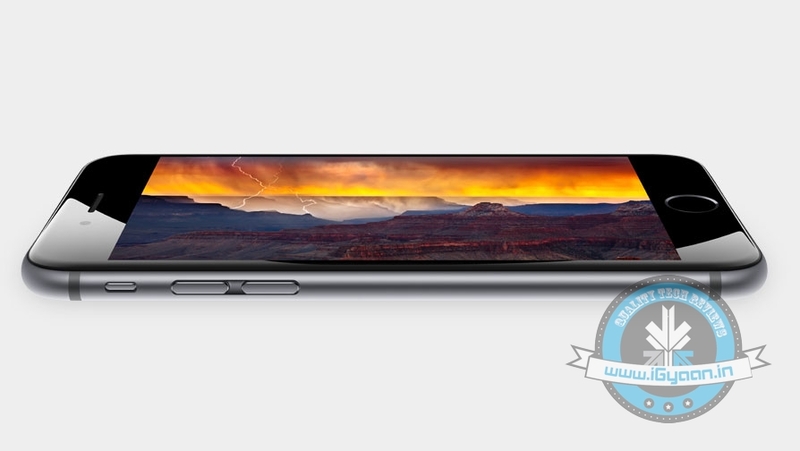 With a fill metal body and elegantly curved edges, it more than matches the iPhone 6. The Nexus 5 has a very competitive display with LG’s “True HD” IPS+ LCD technology which provides some pretty sharp visual quality. It has a 1920 x 1080 pixel full HD resolution on a 4.95-inch panel at 445ppi. Apple’s iPhone 6 launch revealed the company’s new mobile payment system, Apple Pay, which combines Touch ID with NFC to allow you to pay for items at point of sale counters equipped with contactless card readers. 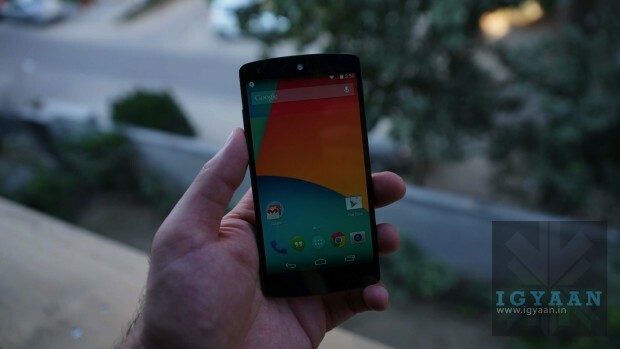 However, Nexus 5 gives you great alternative to this with Google Wallet and the built-in NFC and that too at a cheaper price tag. Xiaomi Mi4 provides you with better screen resolution density of 441ppi when compared to the iPhone 6/6+ which are at 336ppi and 401ppi respectively. 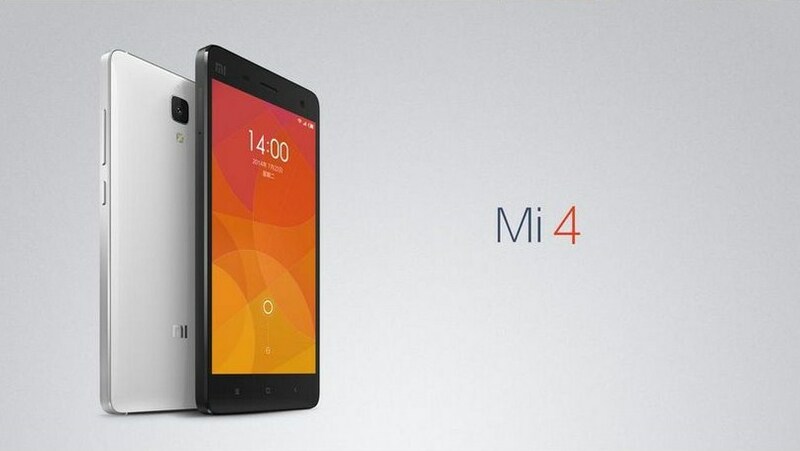 Xiaomi uses Quad-core 2.5 GHz Krait 400 compared to iPhone 6’s Dual-core 1.4 GHz Cyclone. Also you get 1GB of RAM extra in Mi4 and a better cameras too (Mi4 – Rear: 13 MP + Front Facing: 8 MP vs iPhone 6 -Rear: 8 MP + Front Facing: 1.2 MP). And yes, don’t forget with the pricing, you can buy three Mi4 together in the price of one iPhone 6, once they are launched here that is. The OnePlus One shares the same display size as the iPhone 6 Plus at 5.5-inches. It has powerful video recording and imaging capabilities, strong performance components and much more, all at an extremely low price point. The phone also uses CyangogenMod 11S, which allows for an amazing amount of flexibility and freedom, unlike Apple’s iOS, which has several restrictions. Also, the OnePlus One costs a third of the iPhone 6 Plus and offers most of the same features. Samsung’s newly launched Note series flagship has been appreciated by reviewers even before it has started shipping. The phone includes all software features of Galaxy S5, in addition to features optimised for the S Pen stylus that Apple can’t even think of touching. Samsung Note 4 has a QHD resolution (2560x1440p) while Apple’s new iPhone 6 has a full-HD display (1920x1080p). The Note 4 also packs in more pixels per inch at 515ppi compared to iPhone 6 Plus (401ppi). This means text and images would look sharper on the Note 4. 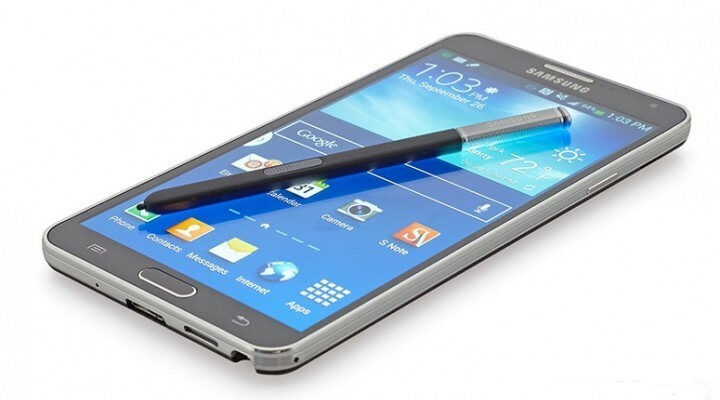 Also, the Galaxy Note 4 is considered as one of the most powerful Android devices around.